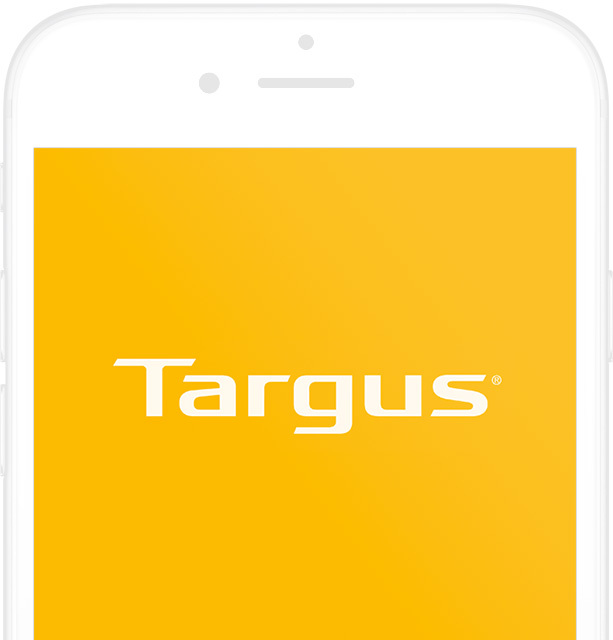 Binary partnered with Targus to create this functional iPhone and Android app that searches a Database of over 15,000 compatible devices. 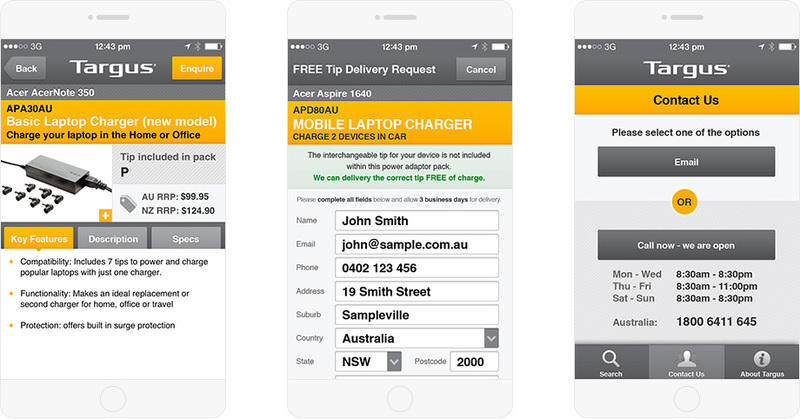 Confused about which tip or charger you need? 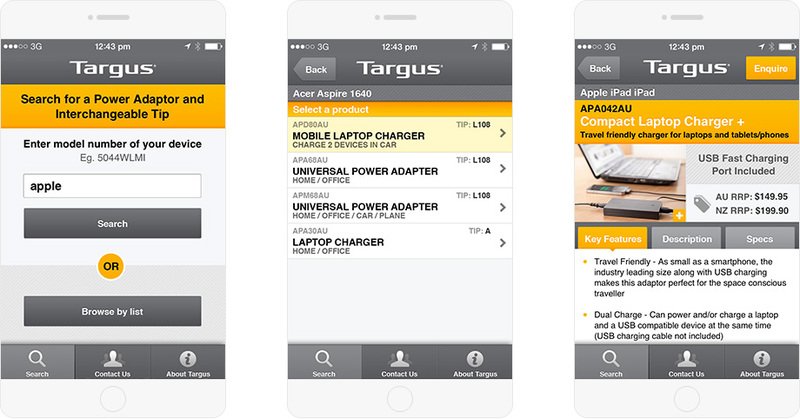 Let the Targus Laptop Charger select for you – simply enter the model number of your device and the application will advise the suitable tip and charger for you.